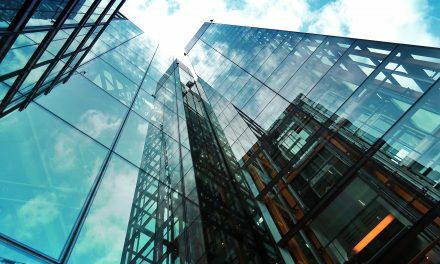 The modern world of business has an ever increasing list of responsibilities and going green at work is a major part of this list. 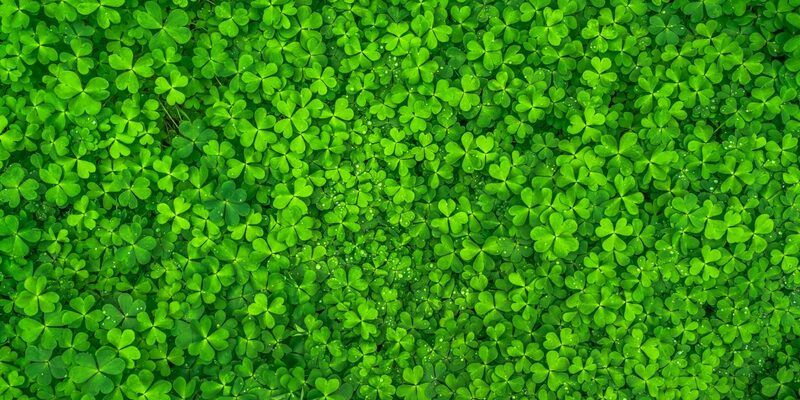 It is important to be green and environmentally friendly in a world of ever increasing government regulations and judgement from customers and other businesses. A great way to become greener at work is to start recycling all the recyclable materials produced at the business. The most common and problematic material on this list is cardboard but there is a terrific way of dealing with this in the shape of a cardboard baler. 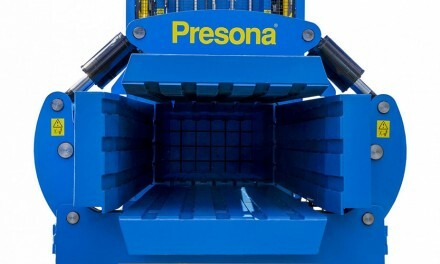 Cardboard balers are manufactured in a variety of sizes to suit all cardboard quantities and box sizes. The reason they are becoming an ever popular choice with businesses is because of the ever increasing cost and inefficiency of using bins to contain waste cardboard. Bins are becoming more disapproved of because of the problems they cause financially and environmentally. They are inefficient and any business finding bins a hindrance should look to replace them with a cardboard baler as soon as possible. A cardboard baler will allow for all cardboard bins to be removed or all cardboard to be removed from a mixed recycling or general waste bin – lowering bin quantities in the process. This significantly lowers costs and increases the amount of space on site. Costs are lowered because expensive bin collections costs are removed or considerably reduced. 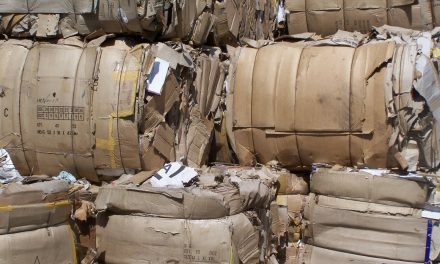 Cardboard that is not recycled is still sent to landfill, which is not only unnecessary and environmentally unfriendly but the government are increasing landfill taxes every year. It is important to act now to break away from the rising charges. Space saving is another great benefit of having a cardboard baler. By removing or reducing bin numbers, space can be saved in the waste area. A cardboard baler can be placed virtually anywhere but ideally as close to the waste source as possible. Saving space and reducing bin numbers will also save staff time on waste cardboard disposal. Not only is it a pain to walk to the waste area each time some cardboard needs disposing of but many businesses flat-pack the cardboard to try and save space in bins – this is a monotonous and time wasting task. With a cardboard baler located close to the waste source, it’s easy for staff to open the door and place the box inside – no flat-packing is required either. Cardboard balers of course cost money themselves to buy or rent but the bales they produce can often be picked up for a small fee or in most cases for free. Either way the result will be much cheaper than bin collections and the waste is recycled rather than sent to landfill. A cardboard baler is the perfect place to start when planning on going green at work. By reducing waste, recycling the cardboard and saving space at the workplace, this machine will go a long way to ensuring businesses become greener almost immediately. 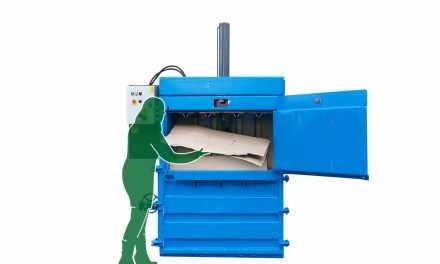 How Can a Cardboard Baler Help With Business Waste? Where have waste compactors had an impact? How can hotels benefit from using balers over recycling bins? 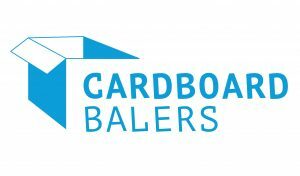 Which Types of Businesses Can Benefit From a Cardboard Baler?